Toronto Songwriting School launched it’s first ever Summer Songwriter Getaway in St. John’s, Newfoundland June 14-18, 2017. 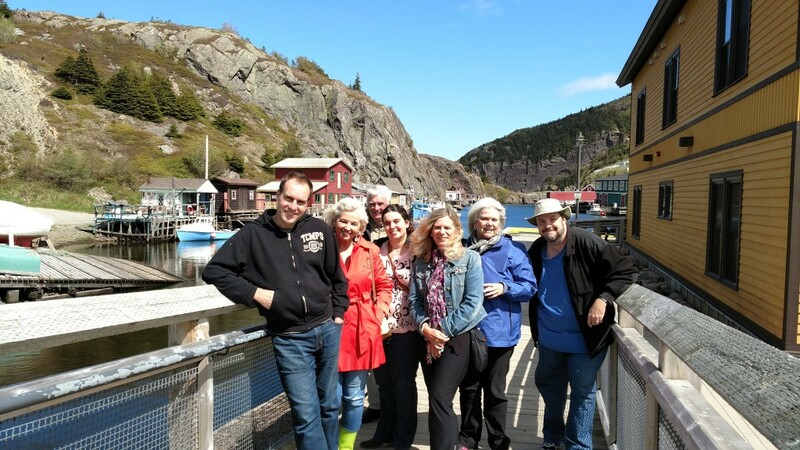 The five-day, four-night trip included songwriting workshops led by Murray Foster and special guests, plus visits to local sights including Quidi Vidi and Signal Hill. 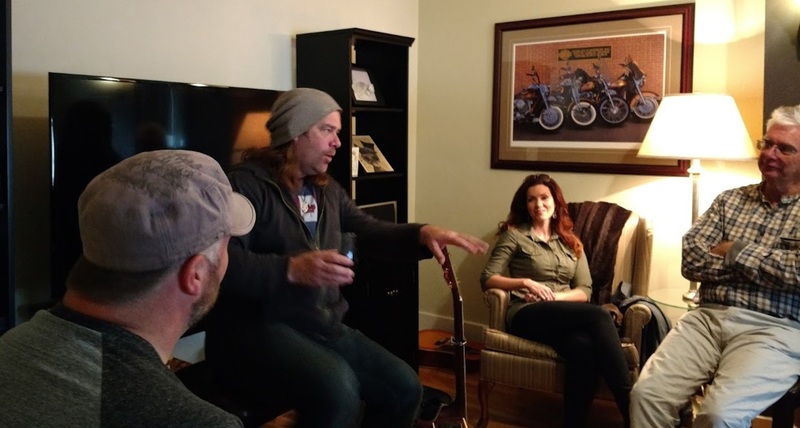 The week started with a 3-hour songwriting masterclass with Alan Doyle and closed with a masterclass with Bob Hallett. The two shared insight in their songwriting process and stories from their solo projects and their time in the legendary Canadian band Great Big Sea.